The Television Crossover Universe: How You Can Support the TVCU! 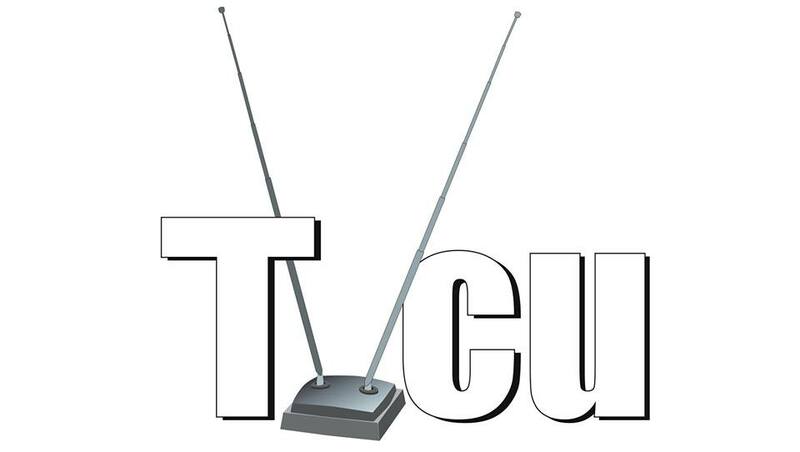 The TVCU is a franchise. We are this website, a series of books through two publishers, and a podcast. If you enjoy what we produce, there's a few ways you can help keep it all going. First, there's of course, monetary donations. There are a few ways you can contribute money, and to which project you will support. At the top of our sidebar, there is a donate button. The money donated there goes towards funding the website. We also have crowdfunding for the podcast. You can contribute to the podcast here. And we have a kickstarter for my latest book project, the Cartoon Crossover Encyclopedia, a follow-up to the Horror Crossover Encyclopedia. You can check that out here. But if you can't support us financially, there are other ways in which you can support what we do here. One thing you can do is share, share, share. Share the crowdfunding links. Share this website link. Subscribe to our podcast on iTunes. Finally, you can contribute through your knowledge. You can join us at our TVCU Facebook Forum and share with us any crossover finds you uncover. And if you have specific crossover finds that may be of use for the Cartoon Crossover Encyclopedia, you can send them directly to my e-mail at RobertEWronskiJr@gmail.com. We appreciate your support, in any way that you give it.